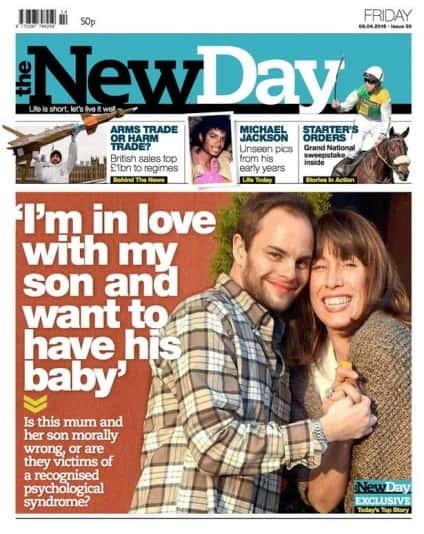 A mother reunited with the son she gave up for adoption 30 years ago. And she now says they’re in love… and trying to have a baby together. 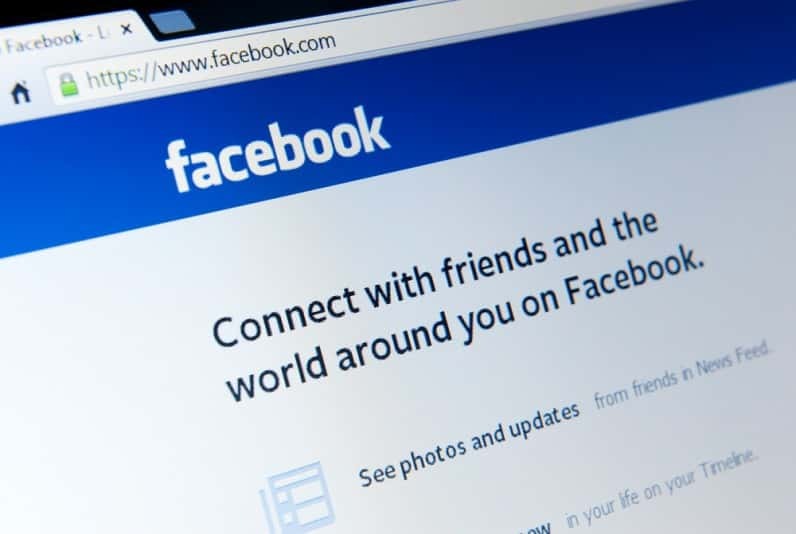 The internet flipped yesterday after discovering a “secret” Facebook Messenger inbox which may contain messages you have no idea you received. 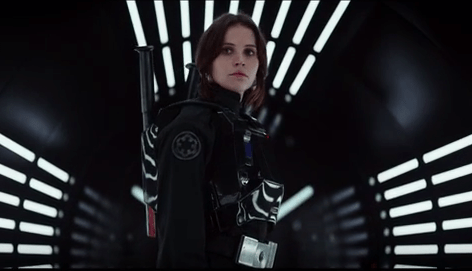 VIRAL VIDEO: 1 putt…2 putt…3 putt…4 putt………..
We have received the first official trailer for the Star Wars spin-off ‘Rogue One.’ The new movie will hit theaters this December. 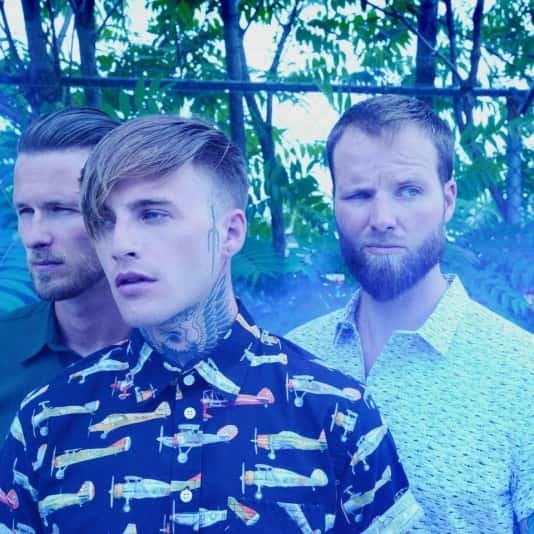 From now until April 14th, you can get a digital download of Highly Suspect’s debut album Mister Asylum for just 99 cents through Google Play.